Netflix has revealed The Get Down Part II premiere date and announcement teaser, which you can check out below! The Get Down Part II launches April 7. Told through the lives and music of a ragtag crew of South Bronx teens, The Get Down is a mythic saga of the transformation of 1970s New York City. 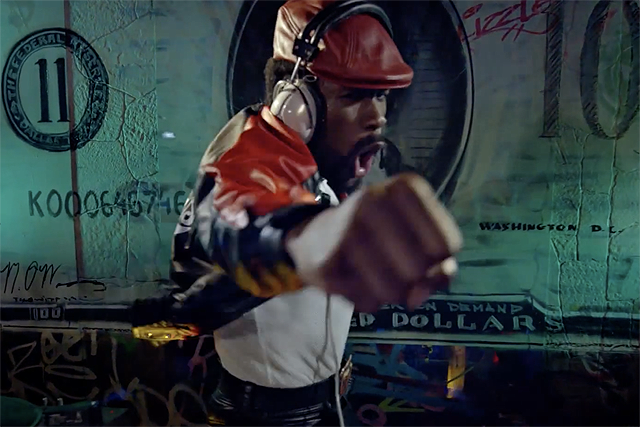 The Get Down is from Baz Luhrmann and a team of collaborators, including four-time Oscar winner and fellow executive producer Catherine Martin, legendary MC and executive producer Nas, associate producer Grandmaster Flash, Pulitzer Prize winning playwright, co-creator and executive producer Stephen Adly Guirgis; and expert collaborators, including hip-hop historian and supervising producer Nelson George. 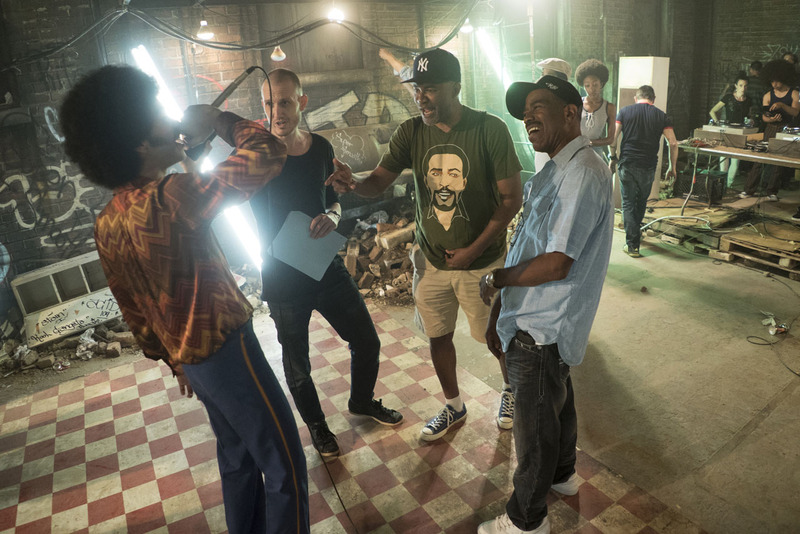 Are you looking forward to The Get Down Part II? Let us know in the comments below!